In observance of National Dental Hygiene month we are focusing on helping educate our patients and raise the public awareness on the benefits of good oral hygiene. We’re also excited to celebrate National Dental Hygiene month as our opportunity to share with you the wonderful services, and education our devoted hygienists can provide to you and the community. It’s the perfect time to recognize your hygienist for the contribution and quality care they provide! 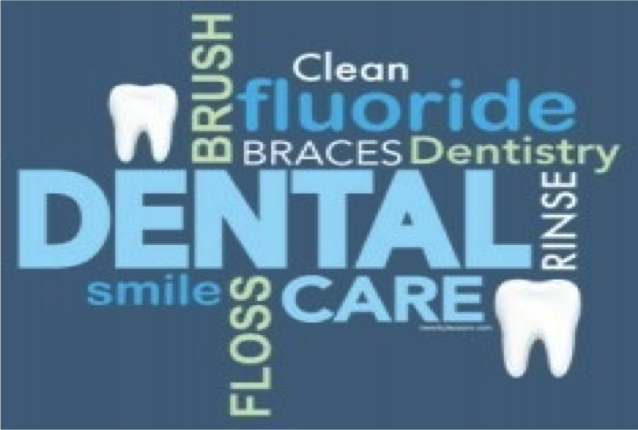 The American Dental Hygienists Association (ADHA) recognizes four major components of good oral health maintenance: 1. Brushing 2x daily. 2. Flossing daily. 3. Rinsing with mouthwashes. 4. Chewing Sugar free gum. If we can start bettering the nation’s oral health care habits we can help decrease the nation’s population suffering from chronic tooth decay. 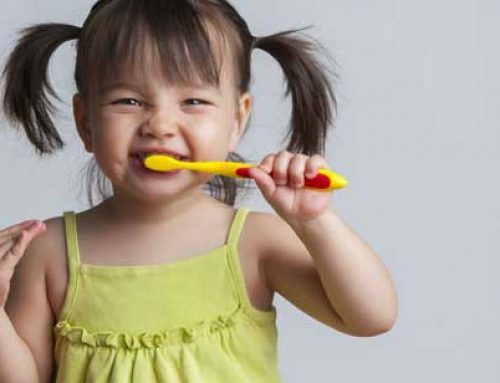 Did you know the number one childhood illness is tooth decay? It is said, an ounce of prevention is worth a pound of cure. 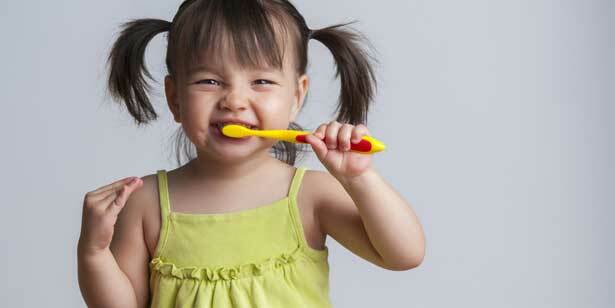 Always brush 2 minutes, two times a day, every day! Research shows that brushing in this fashion daily can be the single most important method for reducing plaque levels in the mouth, which then helps prevent cavities and gingivitis. Tooth brushing is a crucial part to maintaining a healthy smile; however it is an even stronger too when combined with the other 3 components of oral hygiene. Brushing technique is also very important. Without the proper technique the plaque is not fully removed. Make sure you tip your tooth brush at a 45 degree angle towards the gum line and brush in small circular motions for the full 2 minutes, 2 times per day while focusing or watching in the mirror to ensure you get your toothbrush to all surfaces of teeth. Using a fluoride tooth paste will also help strengthen the enamel surfaces of teeth. Establish Flossing into a Daily Habit! Daily flossing or other means of inter-dentally cleaning removes the plaque from in between teeth where the toothbrush is unable to reach. If we skip flossing we are allowing plaque to build up in these areas, which then leads to tooth decay and gum disease. Flossing can be a challenge for many people, however there are many different types tools that can be used to make the process easier. Try and determine what it is about flossing that discourages you from doing so daily and then you can talk with your hygienist about tips and types tools that may help make it easier for you. Use a mouthwash daily to help reduce the germs throughout your mouth! Teeth themselves account for less than half of your mouth. Brushing and flossing can eliminate plaque and germs on teeth, but not from the whole oral cavity. Rinsing with an anti-microbial mouth rinse each day is one more way to help prevent gum disease. (Gingivitis) Talking with your hygienist can determine which rinse is the best choice for you. Choosing a mouth rinse that also has fluoride built in is even a better way to eliminate plaque and germs from your mouth, while also helping to strengthen and re-mineralize teeth. Chewing sugar-free gum after eating can help fight tooth decay! 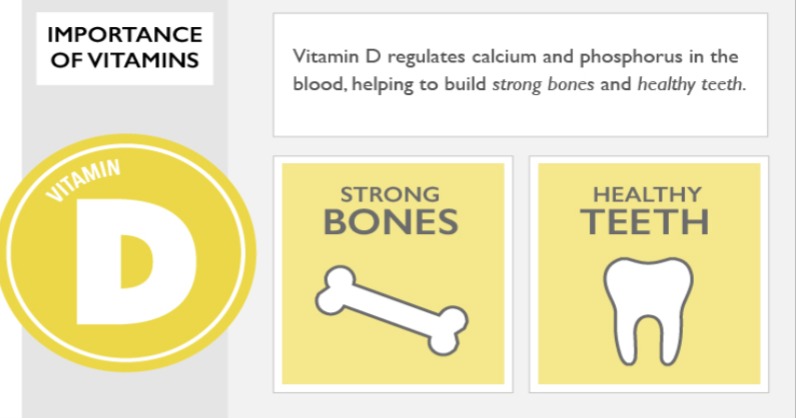 It has been clinically proven to be an important part of good oral care habits. 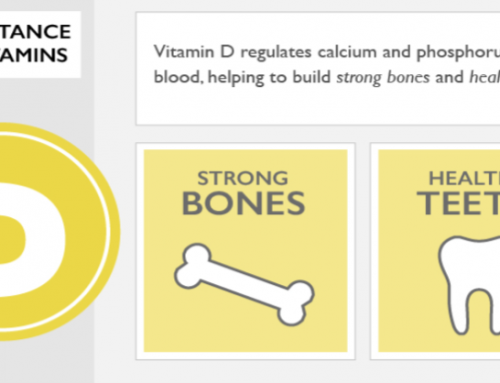 Our most powerful natural defense against tooth decay is our saliva. Saliva helps fight cavities by neutralizing plaque acids, re-mineralizing enamel and washing away food particles. Chewing sugar free gums help stimulate saliva. There are many sugar free gum choices available. Orbit, Trident, and Spry are sugar free choices that also use Xylitol as the sugar substitute. 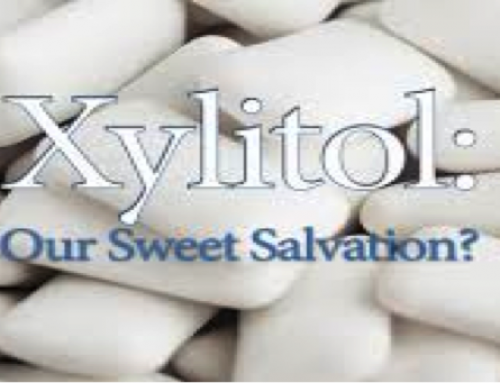 Xylitol is a natural sweetener that comes from many different plant materials. Xylitol doesn’t break down and can help keep a neutral pH level in the mouth. Bacteria are unable to digest xylitol and therefore unable to multiply and produce the acid that causes cavities. The bacteria also don’t stick to the surface of our teeth as well after chewing a xylitol gum. For more info on xylitol please refer to our previous blog post regarding xylitol or talk with your hygienist or dentist. 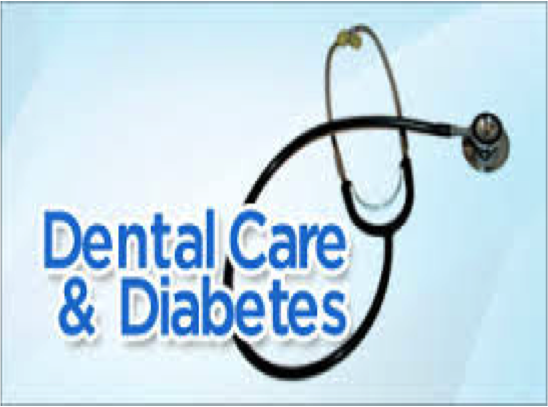 How is Diabetes and Oral Health Linked? What Is Xylitol and How Can It Benefit Your Oral Health? Oral Cancer Can Happen To Anyone, Does Your Dental Office Screen for Oral Cancer? 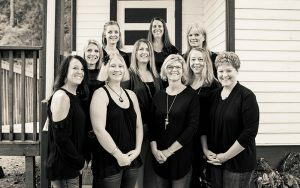 © Copyright 2018 Tenino Family Dental Center | All Rights Reserved.